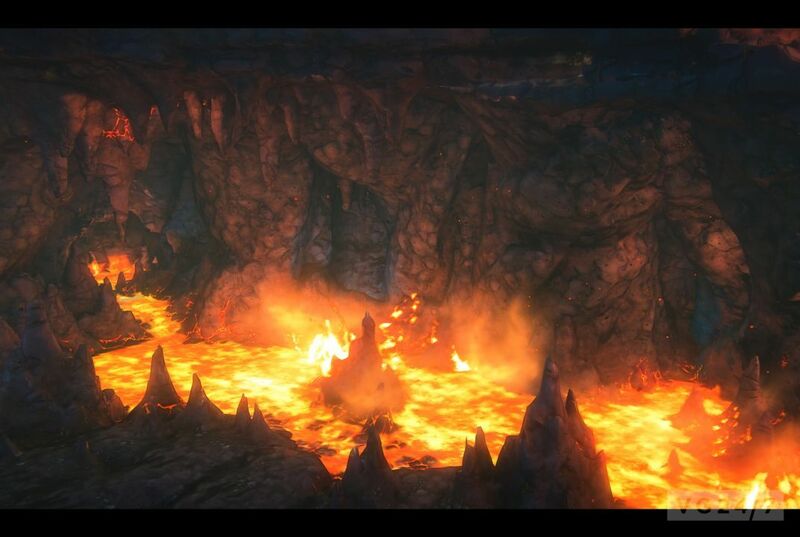 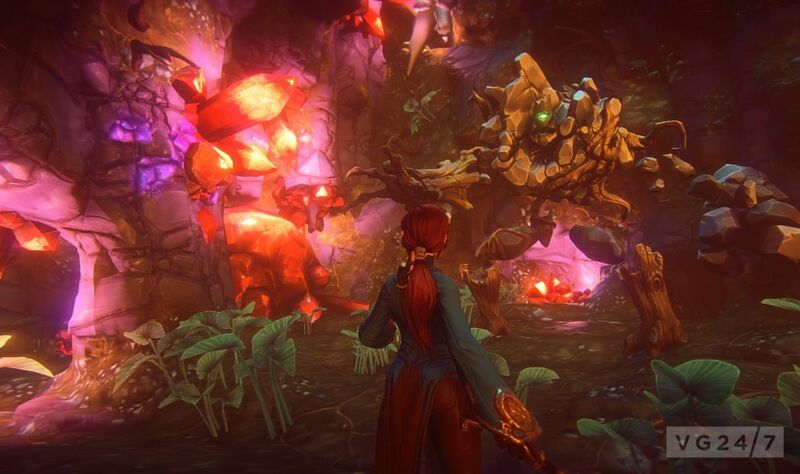 Sony Online Entertainment has announced its vision for the “future of online games” with EverQuest Next. 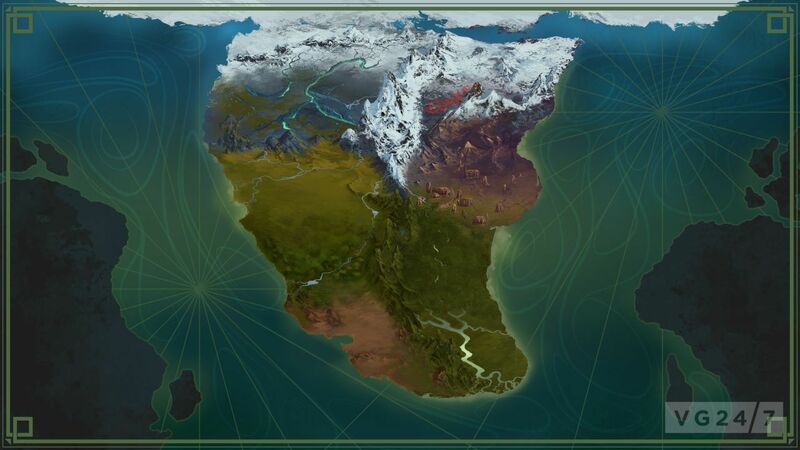 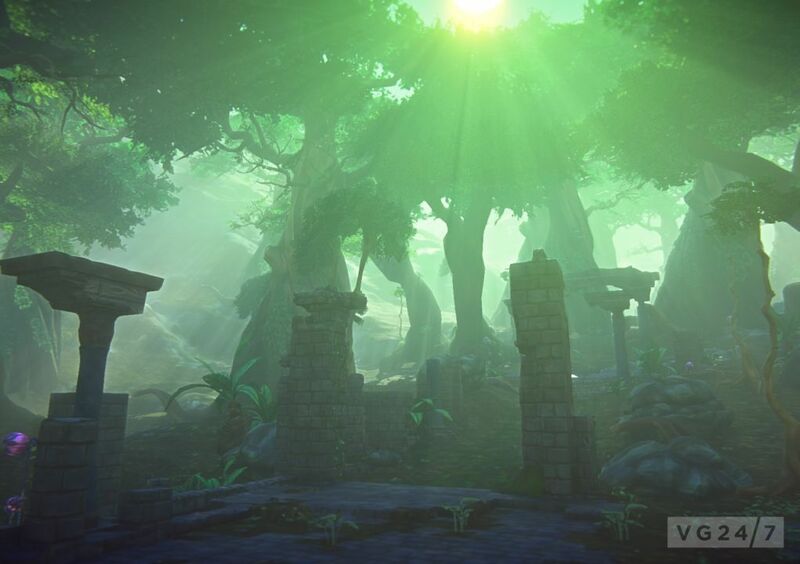 In development since 2009, SOE has been rethinking the core “creative and technical aspects” of the design and started from the ground up to build a new kind of MMO, different from all the others out there. 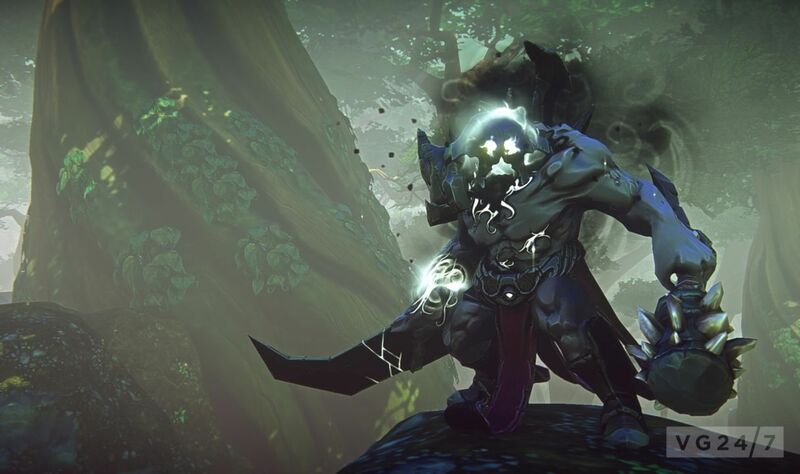 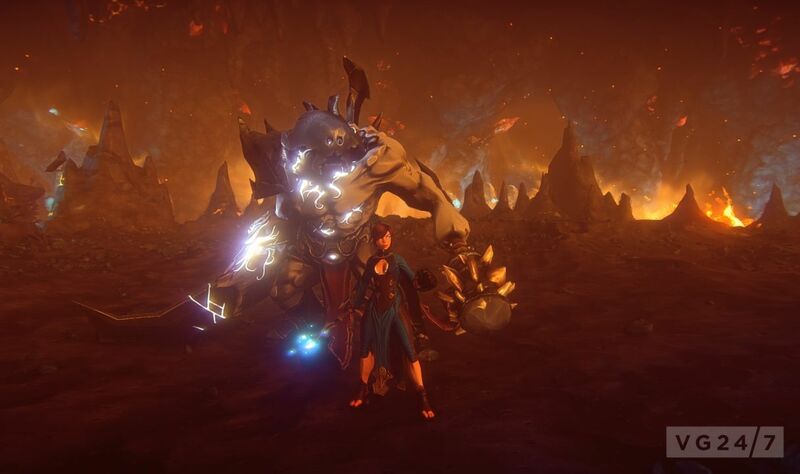 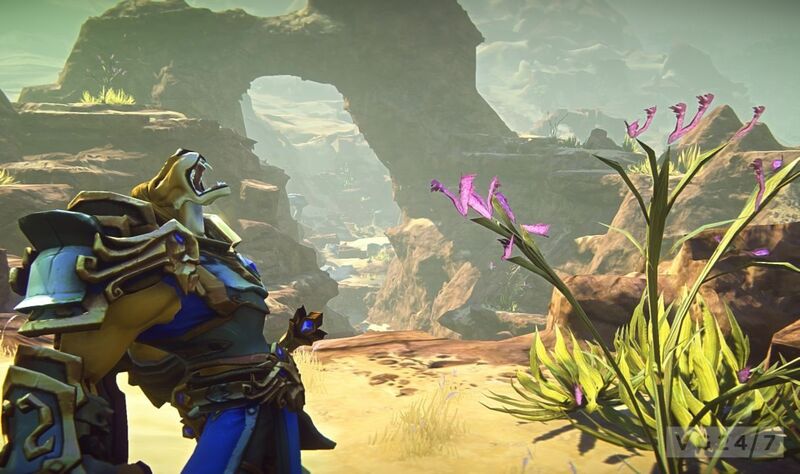 “With EverQuest Next, we’re going back to our roots — a space we defined with the EverQuest legacy — and ushering in a new era of MMOs: The Emergent Era,” said John Smedley, SOE president. 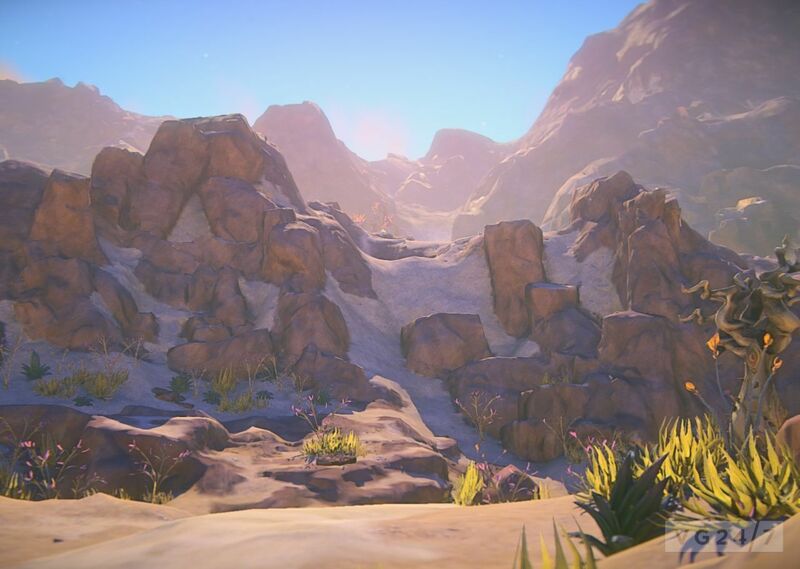 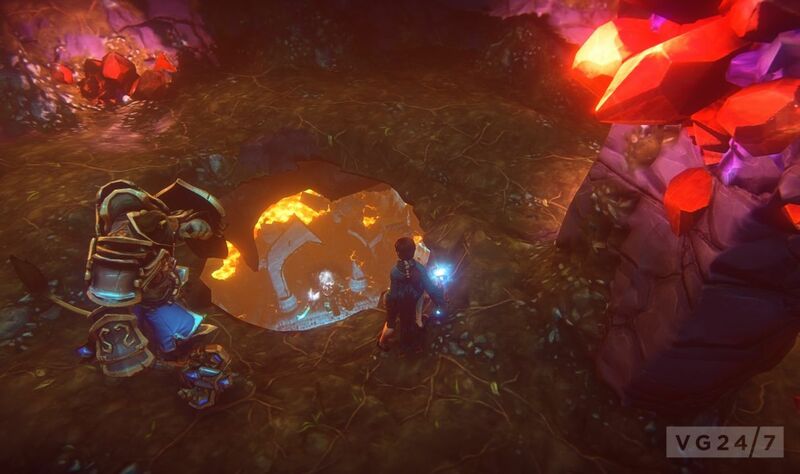 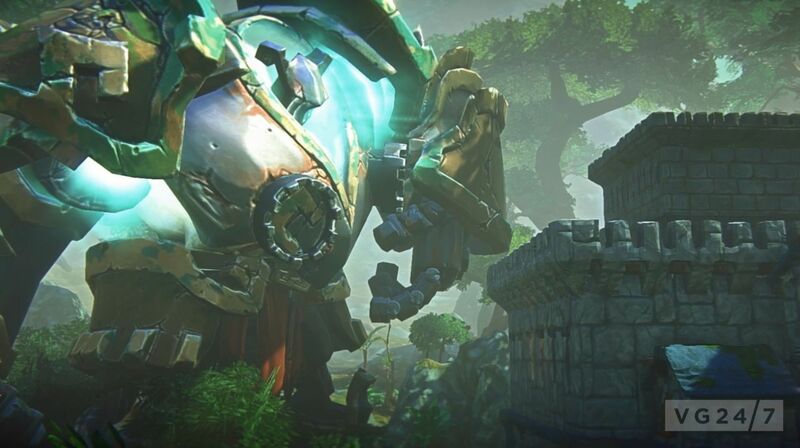 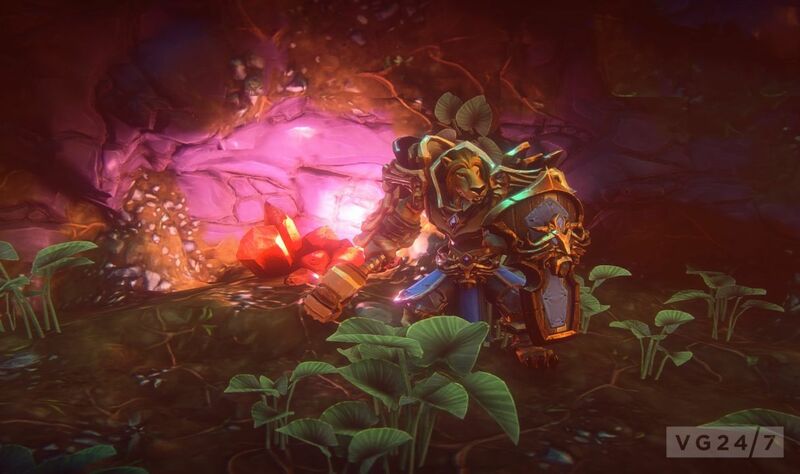 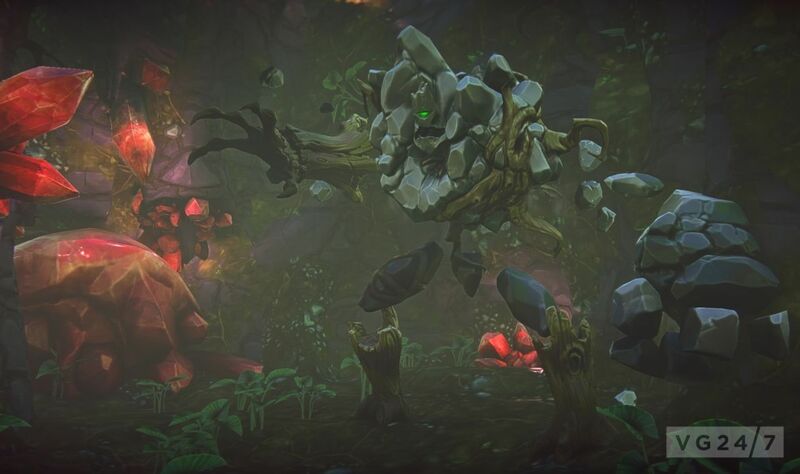 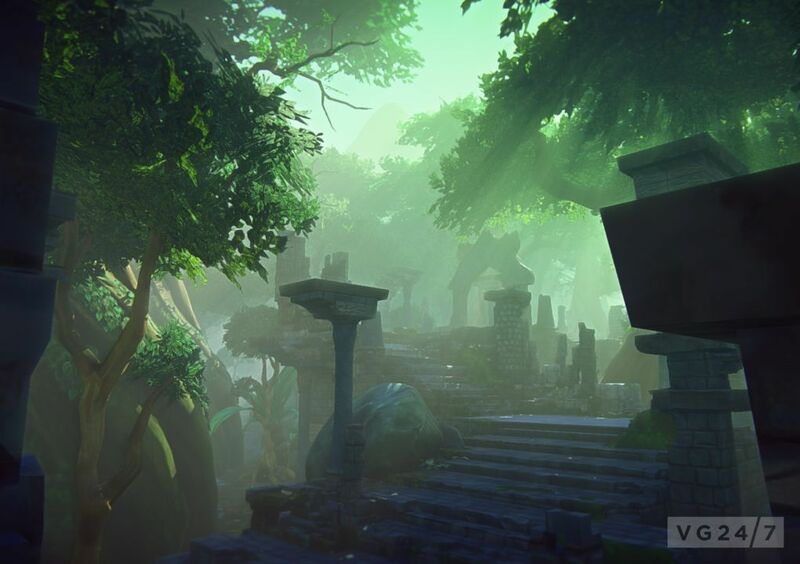 “EverQuest Next is not the continuation of a familiar story,” said Dave Georgeson, director of development. 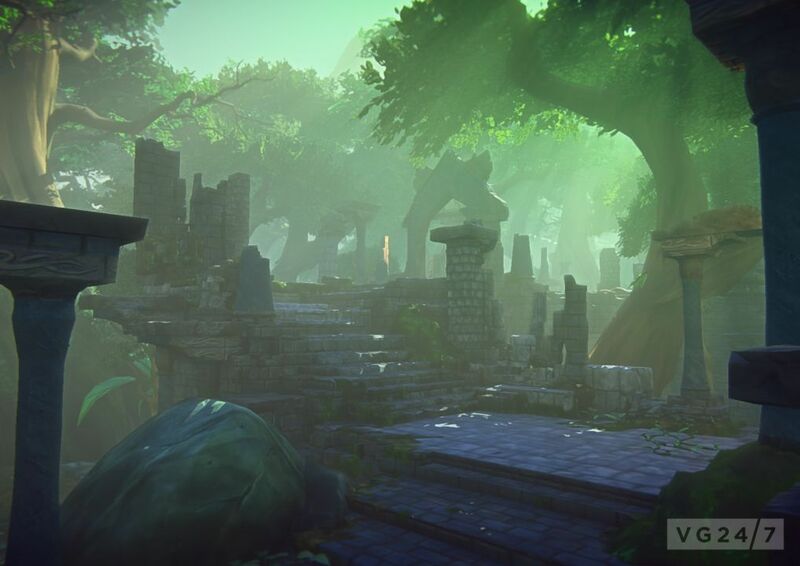 “It represents the fundamental reimagining of the characters, lore and environments of the EverQuest universe. 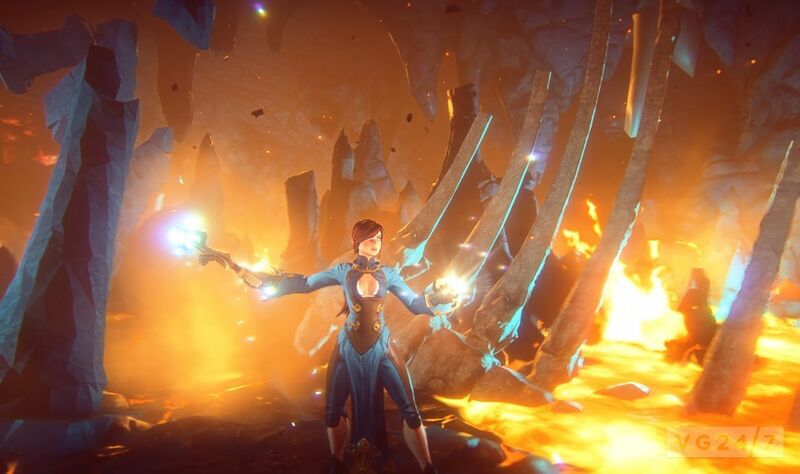 Hard to believe that EverQuest is 14 years old isn’t it? 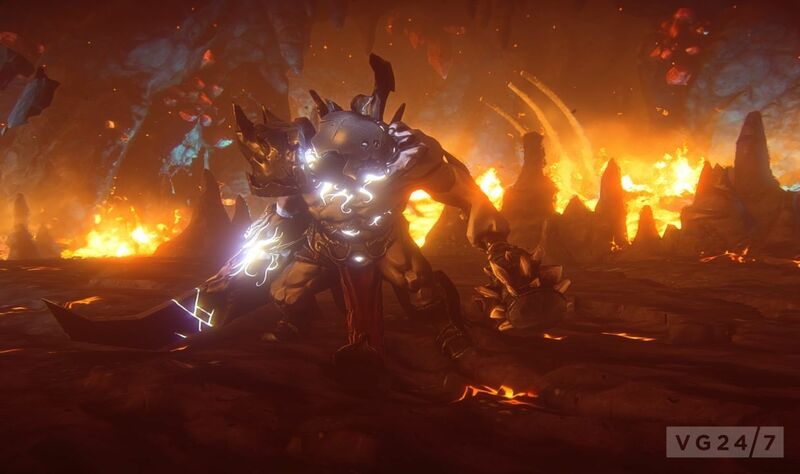 No formal date is set for the launch of EQN, but additional information will be announced soon and you can sign up for the eventual beta here.